This blog comes from ex-secondary Headteacher, trainee therapist and Integrity Coaching Associate, Tim Small. Do you ever suffer from self-doubt? I hope so! If I met a Head who told me they never doubted themselves, then… Put it this way: I wouldn’t want my children at their school! Self-doubt is the proper cost, for a committed and conscientious professional, of allowing herself or himself to be human in the face of challenge. Without self-doubt, we might never allow ourselves to reveal the amazing insights that can come from letting go of our most cherished assumptions! That doesn’t mean there aren’t times when self-doubt gets in the way. It can be crippling. We have to make sure it’s healthy. When I was a Head, there were four situations which could raise my self-doubt to unhealthy levels. – When I’d made a mistake or misjudgement. This could be as simple as missing an appointment by checking my diary too late on a particularly stressful day. I’d feel bad inside. – When it ‘never rained but it poured’ bad news: staff sickness; accidents; poor results; boiler break-downs… especially when everyone blamed the school! – When I was overtired. I used to think this was connected to the bad news by some malevolent law of chance: like always being kicked when I was already down! Then I realised that it was actually my low state that made the news feel so overwhelming. – When I felt ‘on my own’ with a problem. With a good team, most problems could be shared and so ‘halved’. Occasionally, high-stake issues, such as those involving colleagues, were of such sensitivity that consultation ‘in-house’ was unavailable. All of these situations can be managed, with a measure of emotional intelligence, so that natural self-doubt loses its power to undermine you. We need not allow our leadership confidence to be ‘up for grabs’. 1. Embrace self-doubt when you experience it, instead of pretending it’s not there and driving it ‘underground’ into your sub-conscious mind. It is there to illuminate something about yourself, or another, or the situation. Try articulating it to yourself. Does it ‘stack-up’ when you verbalise it (in which case you can learn from it) or does it dissolve? 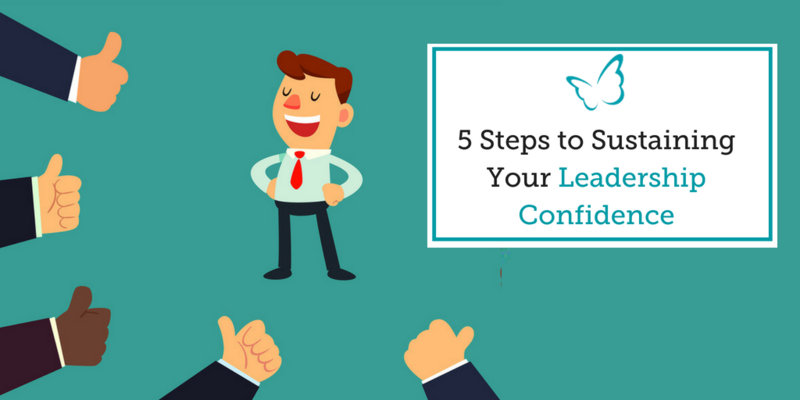 When you cultivate this kind of self-aware leadership, colleagues are more likely to trust your judgement and their own, because it is exercised with humility. 2. Correct mistakes as soon as you can after becoming aware of them. Often, an apology is enough; sometimes, repair is also needed. It is an opportunity to model fallibility which, as long as it is not repetitive, contrary to the assumptions of ‘hero leaders’, makes the culture feel safer for others to be in. 3. Laugh or cry, or both! Sometimes, we have to laugh when we may want to cry! Either way, the spontaneous expression of authentic emotion is a release for you and permission-giving to others. Repressed emotion will almost certainly compound problems in the longer run. 5. Find an independent ally! The effect of talking to someone who understands can be profound. Externalising any problem makes it easier to solve and stops you identifying with it. Your listener can help you to see what’s personal and what isn’t. The conversation will put things in perspective for you. Becoming a Head teacher invariably means that whatever the problem, people trust and believe that you can fix it! Very often it can feel as though you are carrying the full weight of everyone’s expectations on your shoulders. No matter how diverse their expectations might be, from parents to politicians, you are expected to shoulder everything. On top of this, you have a myriad of responsibilities, that require you to demonstrate additional expertise as a social worker, child psychiatrist, politician and community worker, all within the space of a day – even though you’ve never been trained in these areas. In light of this, it’s understandable why many Headteachers struggle with feelings of self-doubt. It also makes me believe that it’s vital that our leaders are properly supported; strategically, operationally and emotionally to ensure they can keep going. However, in spite of the fact that the business world has now embraced the benefits of such support for leadership development, few in our education system have been afforded this. 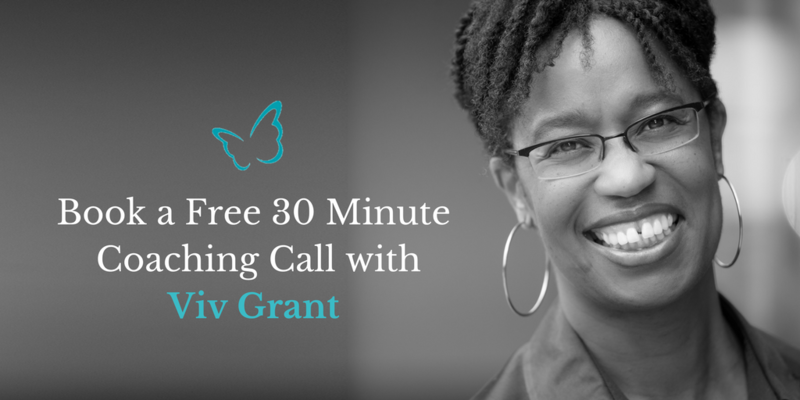 That’s why I’m now offering completely free Coaching calls to give leaders a chance to experience first-hand the benefits of coaching and the role it could play in supporting both their well-being and their personal performance.